Being bombarded by TV ads for unhealthy, high calorie food could lead teens to eat more than 500 extra snacks like crisps, biscuits and fizzy drinks throughout the course of a single year compared to those who watch less TV. 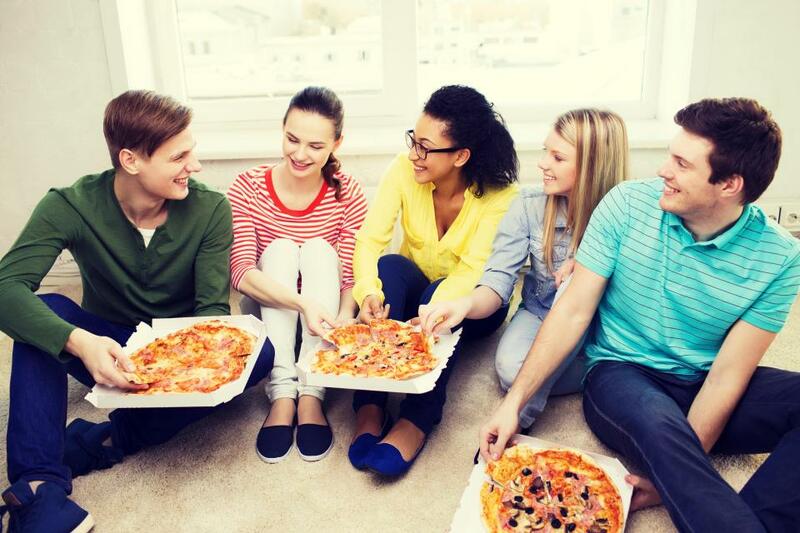 The report, based on a YouGov survey, questioned 3,348 young people in the UK between the ages of 11-19 on their TV viewing habits and diet. The report is also the biggest ever UK study to assess the association of TV streaming on diet. It found that teens who said they regularly streamed TV shows with ads were more than twice as likely (139%) to drink fizzy drinks compared to someone with low advert exposure from streaming TV, and 65% more likely to eat more ready meals than those who streamed less TV. Regularly eating high calorie food and drink — which usually has higher levels of fat and sugar- increases the risk of becoming overweight or obese.